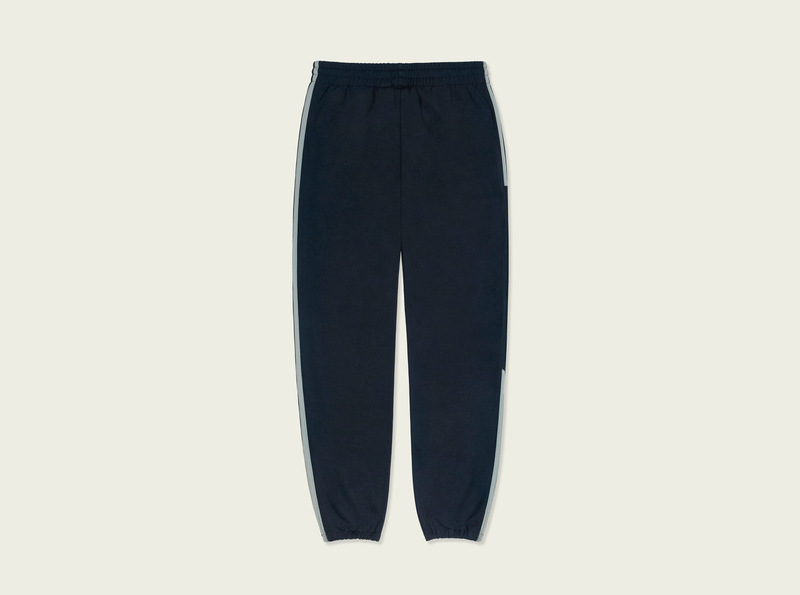 adidas + KANYE WEST announce the CALABASAS TRACK PANT. 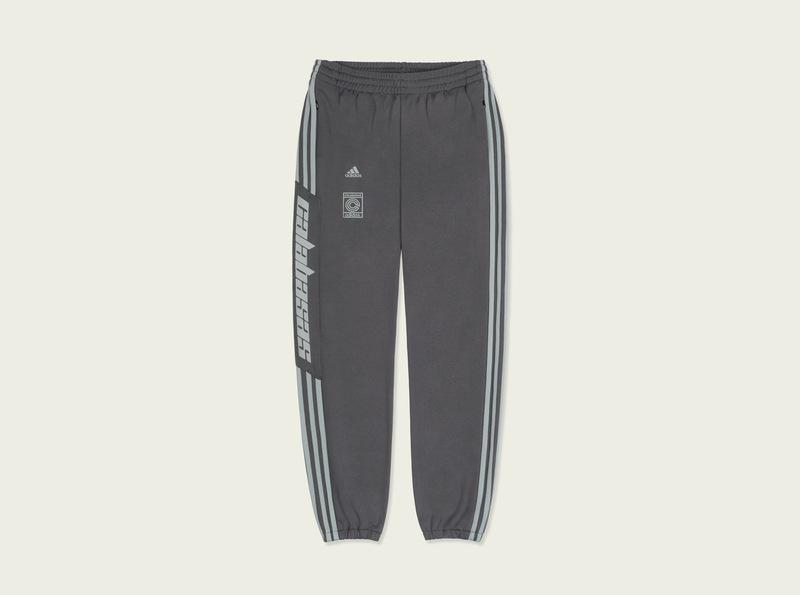 They will be available globally on October 13, 2018 with a recommended retail price of R1799. 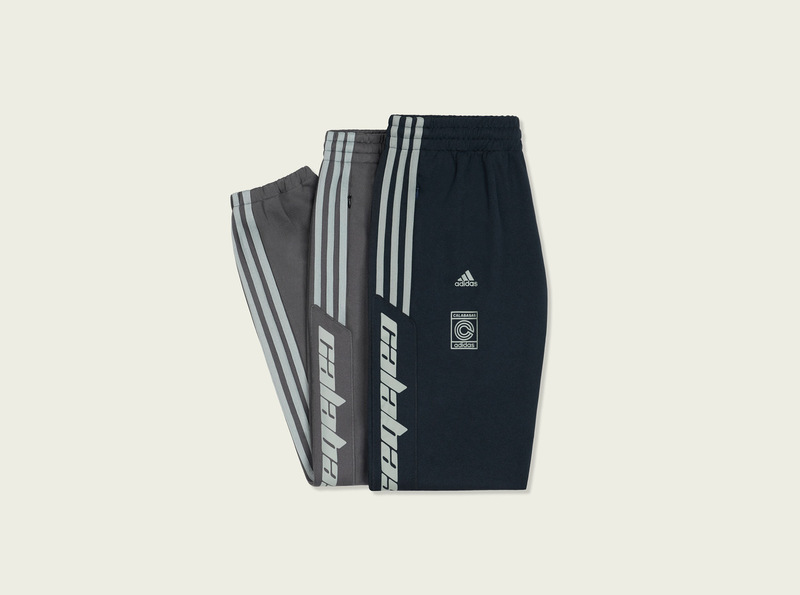 The CALABASAS TRACK PANT will be available on online, adidas Originals stores in V&A Waterfront and Sandton, Shelflife e-com and Shelflife Cape Town and Rosebank.